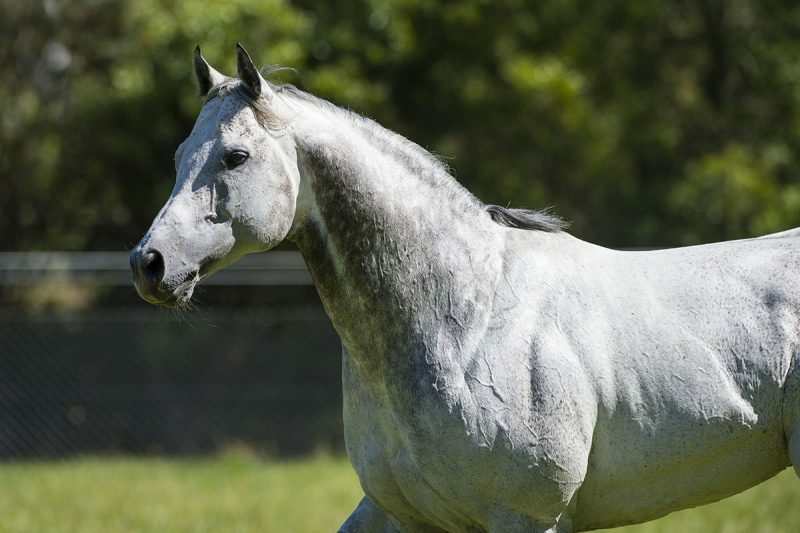 Cornerstone Stud resident stallion Zebedee (Invincible Spirit) recorded his fifth stakes winner in Italy on Friday. 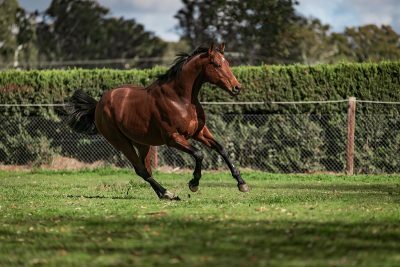 Three-year-old filly Buonasera (ex Rosina Bella by Oratorio) took out the Gran Premio Citta di Napoli (Listed, 1000m) on Friday the 13th of July 2018 by three-quarters of a length. Leading from start to finish Buonasera pulled away from Axa Reim (Cape Cross) on the line, with the pair a half length clear of the favourite Zapel (Kyllachy). Zebedee is also the sire of Ivawood, a dual Group 2 winner that now stands at Coolmore in Ireland, as well as Magical Memory and rising superstar in Europe Barraquero. 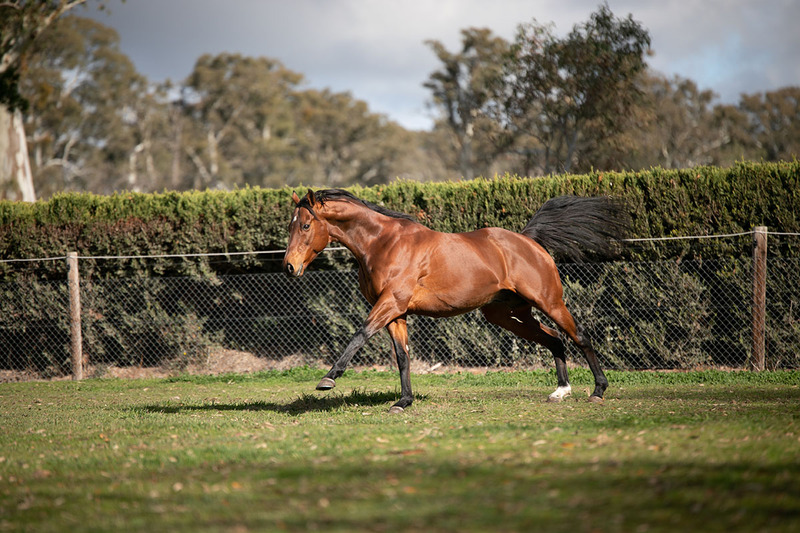 Zebedee is standing at Cornerstone Stud for a fee of $14,300 Inc. GST this season.